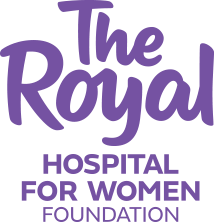 We are raising much needed funds for The Royal Hospital for Women Foundation - Department of Maternal Fetal Medicine. 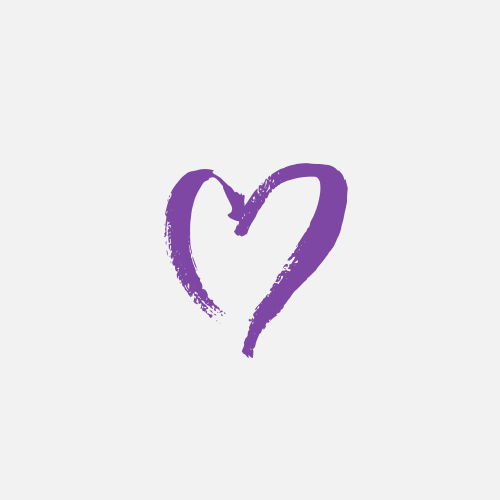 You can join me and be part of this amazing journey. Congratulations to the Ryback family from the Popes.